Welcome to Kimberley's Reader's Club! Hello, and welcome to the subscriber page for Romance Author, Author Kimberley Montpetit and Young Adult Author, Kimberley Griffiths Little! 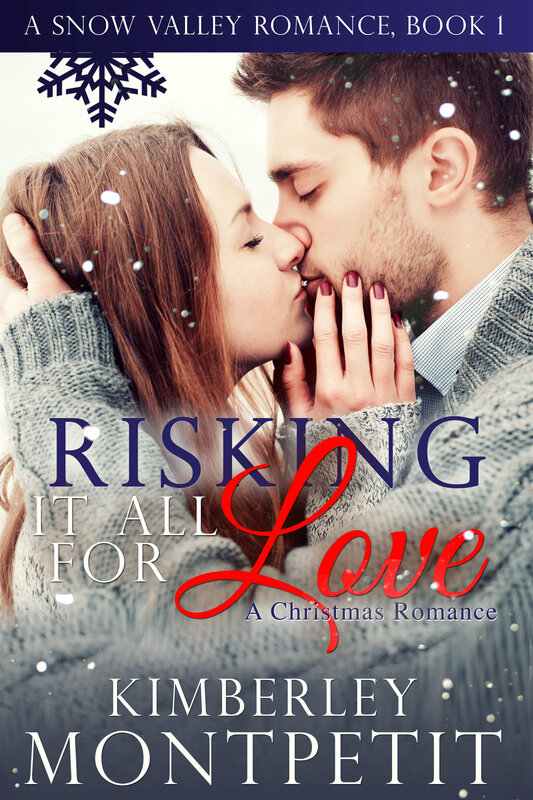 Thank you for signing up to receive my newsletters, and as a thank you, I'm sending you a Welcome Gift of Risking it all for Love, Book 1 of my Snow Valley Series! To receive the free novel, just fill out your email address and you'll get a link to download the book straight to your computer or Kindle. You'll also be part of my Reader's Club where you'll get the chance to win gift cards, free books, enter contests, news about free or discounted books, and the chance to be part of a Review Team where you get to read my books before they're published. Fill out the quick form below and you'll be reading this novel today! I value my readers very much, and it's a blessing to write for you!